I see you there. Surrounding yourself with tasks for the days, hiding plastic eggs, tying brightly colored ribbons into bows, and adorning the dining table with all things Easter. You dip into the candy bowl of pastel chocolates for just one more handful before heading out to church. I see your aching heart as voices all around you sing in unison, “Hallelujah, the Lamb has overcome,” and you wonder when will the finished work of the cross 2,000 years ago ever catch up with your life right here, right now. I see your heart wrestle with the resurrected life of the God-Man. His death and resurrection was intended to bring life and wholeness to yours. But it doesn’t. Not today anyway. And, well…not yesterday either. They say the empty tomb gives hope for tomorrow, but you can barely live through today. And I see you trust that teeny tiny pill you swallow every night more than this Savior who conquered death itself. And Dear One, it’s okay. All of it is okay. It really is. It’s okay where you are in your journey. You don’t need to strive to be anywhere else than where you are. Take a breath. You’ll get through this day, through the doubts, through the anguish of feeling lost on a day everyone sings, “…but now I’m found.” It’s okay. You can be you right where you are. Breathe deeply Dear One. There is grace for you on the journey. Join me on an authentic journey of the soul. 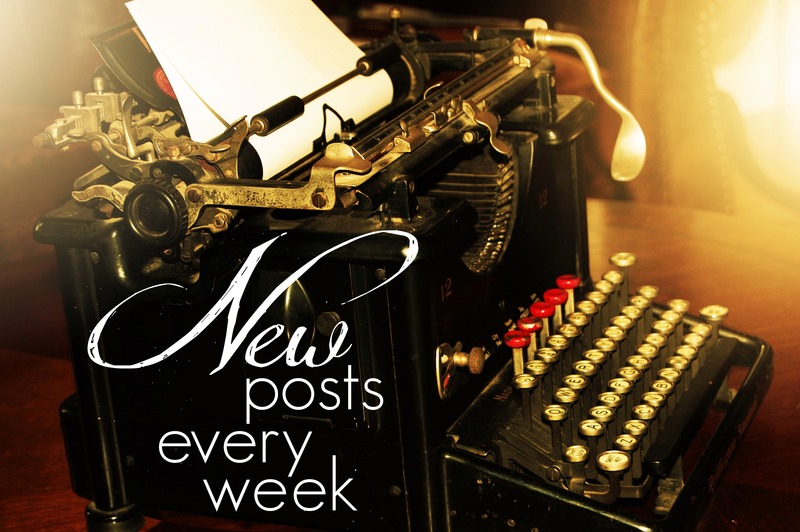 Enter your email to receive notification of new blog posts to inspire you on your own soul journey. "Laura is a prime example of the love and grace of God at work in a person's life. Her story and ministry bring into focus the reality of full salvation that brings wholeness. It is full of deep meaning in the ways of God. 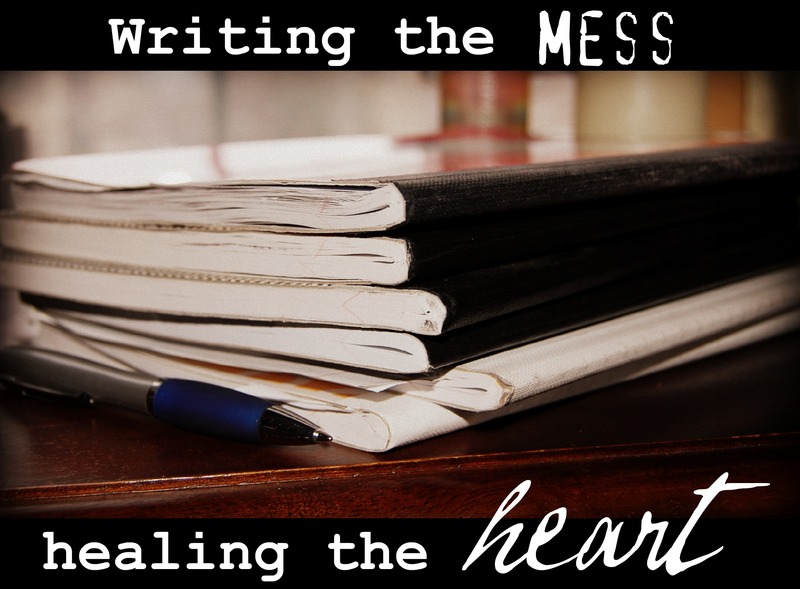 Laura helps us to face the reality of sin, guilt, confession, transparency and healing. Ultimately she invites you to participate in the oneness with Christ that is available to everyone. That's where there's freedom."